We live and breathe code. We're a small team of developers who are passionate about crafting great software. 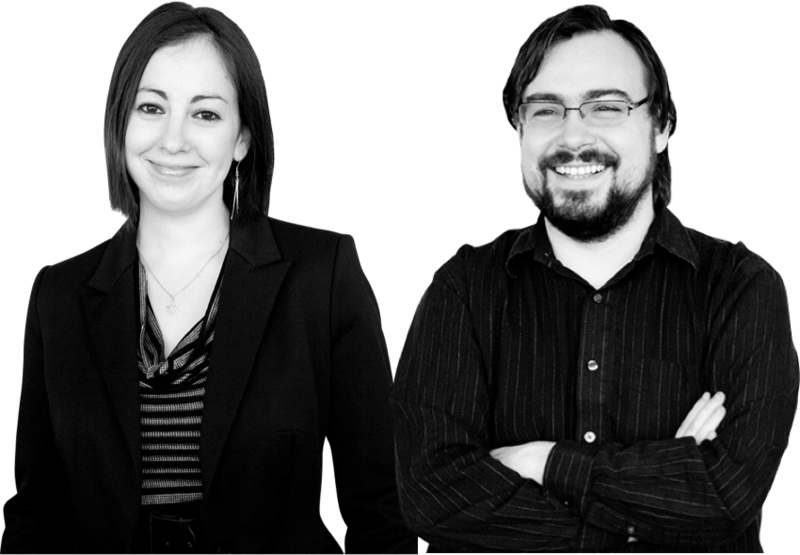 We're some of the faces behind Ember.js, Ruby on Rails, jQuery and more. We're here to help you build the products and tools of the future. We can handle the most challenging technical problems, and we've also got architecture, product and marketing chops. We’ve created and made contributions to some of the most notable and successful open-source projects in the world.